Faithbrand has always been engaged in Brand building work including LOGO design, Symbol design, VI design, CI introduction, Brand design, Website planning, Advertisement creativity, Project planning, Brand naming as well as Brand strategy etc. for enterprises, organizations and institutions since 2005. WIND; be regarded as a symbol of unrestrained spirit and imagination; and FIRE, like the brisk vitality and bright future. 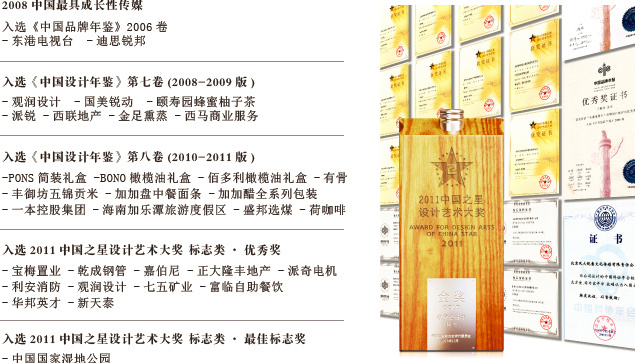 Therefore, Faithbrand annotates its name by receiving the natural power from Wind and Fire to build the creative brands. 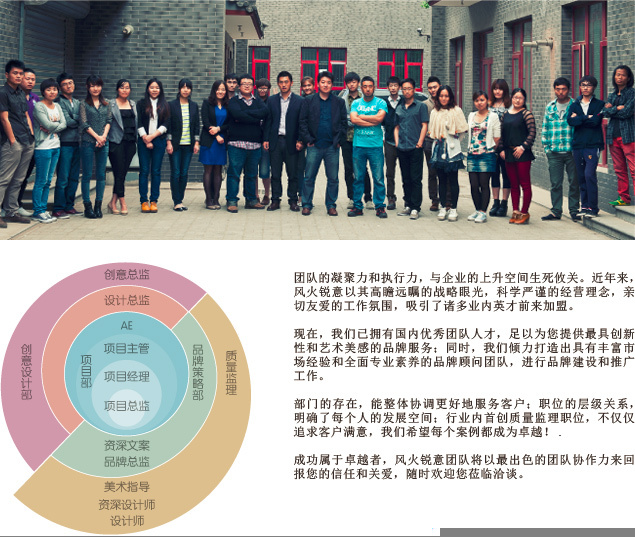 We are enterprising, serious and willing to create excellent enterprise brand culture with all shareholders. 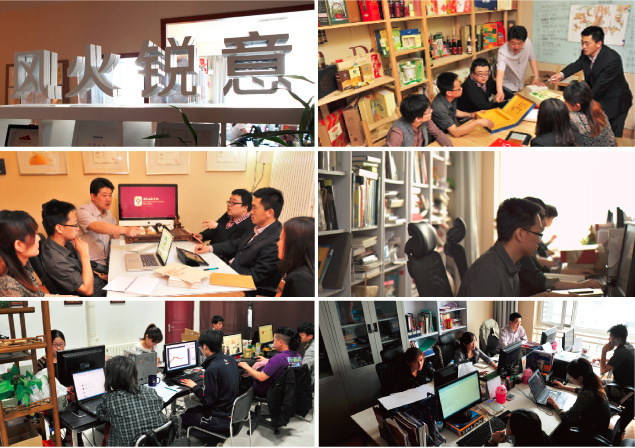 After years of accumulation, Beijing Faithbrand culture & Media Co.LTD has grown up as a large brand design company in China. 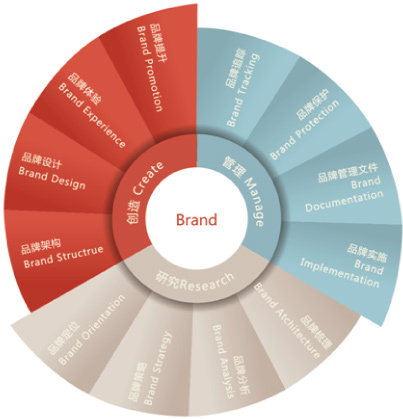 More than three-hundred global clients in different lines have built the outstanding brand system with the fully efforts of Faithbrand including the final marketing supervision. for example: Bonjorne of Spain、Star、Cadbury of England、KARFT’s Pacific of USA、3M、Panasonic of Japan、Samsung of Korea、Central Conservatory of Music, Beijing Zhongshan Park, CCCC, HUAWEI Group, National Library of China, PICC, China Life, Founder Group, Jiajia Group, NEPG, CG etc. Our values come from creating value for you. Copyright @ 2005-2014 FENGHUO All righits reserved.